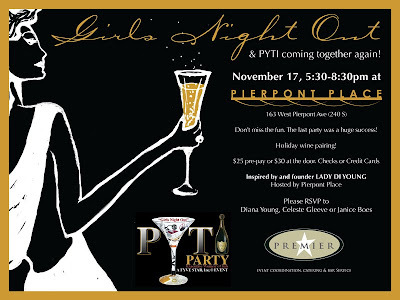 The fun continues at Pierpont Place … but just for the ladies this time! $25 pre-pay, or $30 at the door. Checks and Credit Cards accepted. Don’t miss out ~ last year was a huge success! Oct 30 Hal-ho-ween Party ~ Join Us!